Copyright 2019 Michael Smeriglio III. 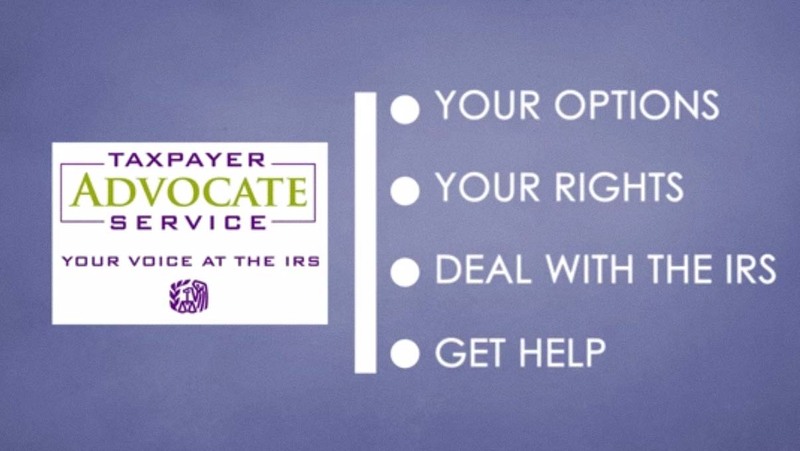 If you can’t pay the taxes you owe, the IRS has payment options available. Which option might work for you generally depends on how much you owe and your current financial situation. Each option has different requirements and some have fees. Most options for paying off a tax debt work best if you are proactive. By taking action as soon as possible, you’ll help ease the burden and keep the IRS from acting to collect the debt. This page will offer some general information and direct you to details. If you need to file a tax return, you should. You’ll still owe the taxes, whether or not you file. You should file your return on time, with or without a payment — the IRS can charge penalties for filing late. The IRS also charges daily interest on unpaid tax bills, so the longer you wait, the more interest you will owe. Note: If you own a business and are still “in business,” the rules for obtaining a payment arrangement are slightly different, particularly if you have employees and owe employment-related taxes. If this is your situation, you’ll need to work directly with the IRS to determine an acceptable arrangement. You need to consider your entire financial situation. Make a list of your assets and income, and consider other debts you might owe to figure out how much you can pay toward your tax debt. Before you enter into any kind of payment agreement, be sure you can pay that amount every month, on time. Note: If you have another way of getting money, like borrowing from a bank or an individual, it’s worth considering. The interest rate and fees charged by a bank or credit card company are usually lower than the combination of interest and penalties imposed by the tax code. You can pay with an electronic funds transfer or with a credit or debit card, or with a check by mailing it to the address listed on your bill or bringing it to your local IRS office. If you can’t pay in full immediately, the IRS offers additional time (up to 120 days) to pay in full. It’s not a formal payment option, so there’s no application and no fee, but interest and any penalties will continue to accrue until the tax debt is paid in full. For information on the additional time up to 120 days, call the IRS toll-free at 1-800-829-1040 (individuals) or 1-800-829-4933 (businesses). You can ask for an Installment Agreement, which sets up a fixed monthly payment. This is a formal agreement with the IRS, and involves an application process and some fees. An Offer in Compromise allows you to pay less than the full amount you owe. For the IRS to consider an Offer in Compromise, you must submit an application, and must generally pay certain fees and a portion of the debt. You must then file tax returns and make payments on time for five years after the IRS accepts your offer. The IRS understands there may be times when someone can’t pay a tax debt due to their current financial situation. If the IRS agrees that you can’t pay your taxes and also pay your reasonable living expenses, it may place your account in a status called Currently Not Collectible. The IRS will not seek to collect payment from you while your account is in Currently Not Collectible status, but the debt does not go away, and penalties and interest will continue to grow. Mike Smeriglio III is a financial specialist. A licensed CPA since 1985, Mike has been providing tax preparation services to individuals and businesses for more than 30 years through his firm located in Greenwich, CT.